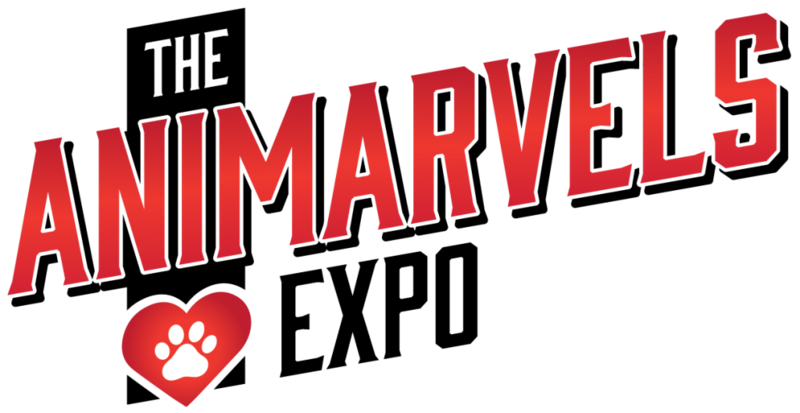 Show off your animarvel in The Animarvels Parade! Wear costumes, blow bubbles, bring signs, banners, flags…have fun! Let everyone know how much you love your animarvel! The parade will begin at 3:00pm and will complete one lap on the sidewalk around West Side Park (approximately ½ mile). The registration fee is $5 per animal. Early registration is appreciated, but registrations will be accepted at the event. All animals must be on a leash (6ft. maximum) or in an enclosed carrier.